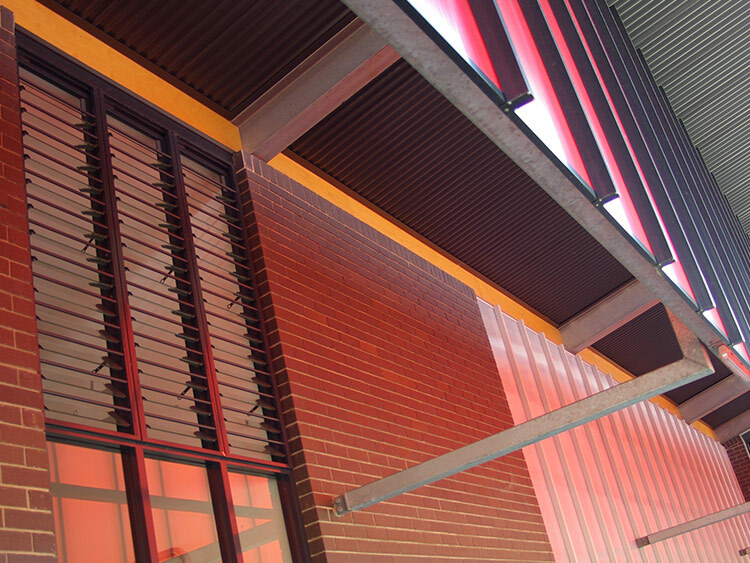 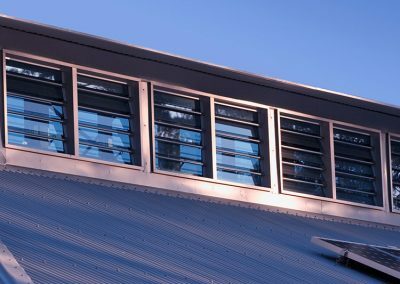 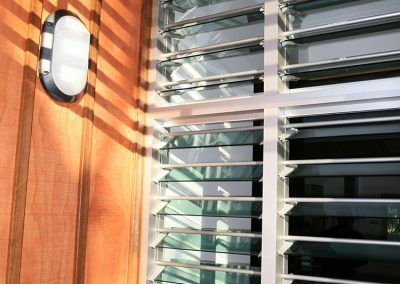 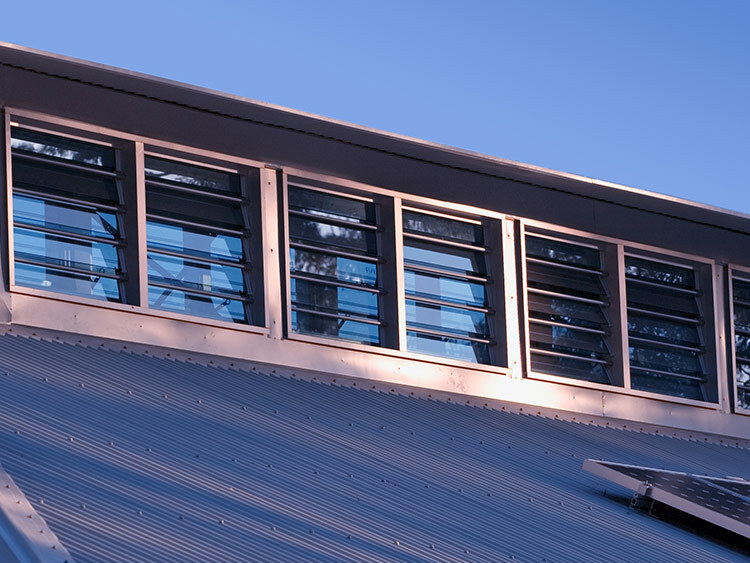 For those looking for added security features, Breezway offers a few different options including keylocks, security bars or screening systems for our Altair Louvre Windows. 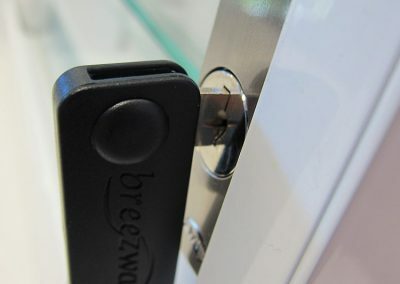 The Breezway keylock has a sleek, low profile metal finish to deliver strength and durability, and can be installed left or right of each louvre bay (opposite the handle) depending on the individual requirement. 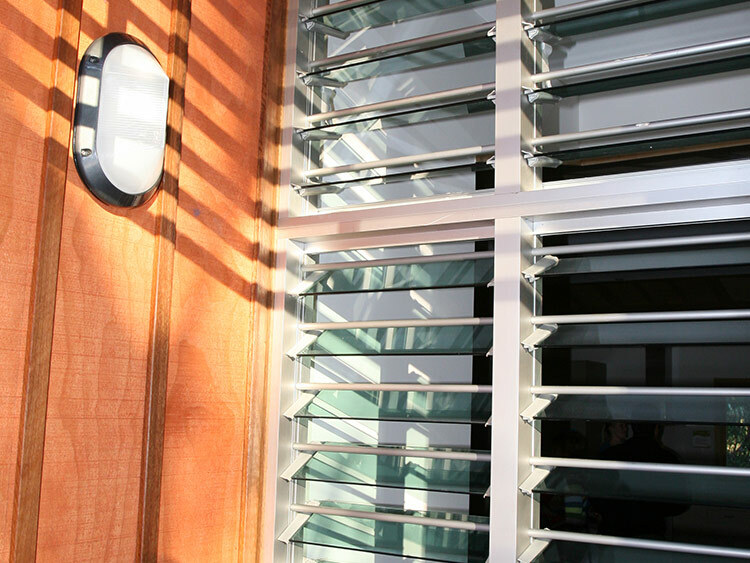 Security bars are another effective barrier method especially when the louvre is open, that unlike screens, do not reduce air flow so you can maintain a comfortable environment.